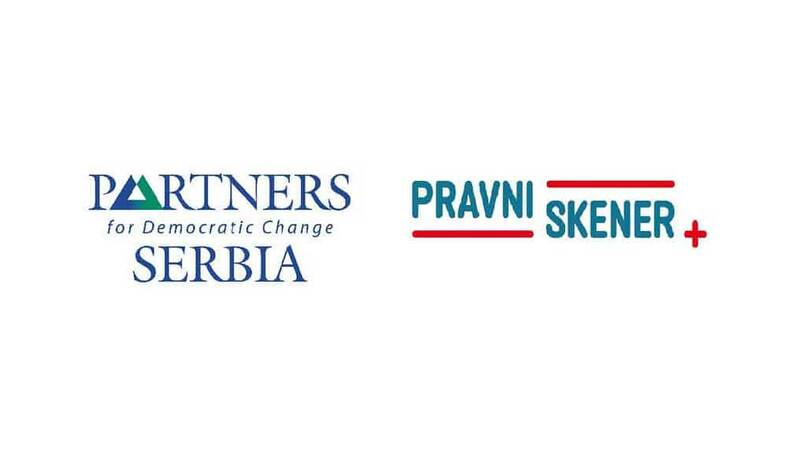 Partners for Democratic Change Serbia (Partners Serbia), in partnership with organization Law Scanner, with the support of the Delegation of the European Union to Republic of Serbia (DEU) and Government of Serbia, Office for Cooperation with Civil Society, implement project “Active citizens against corruption: Best practices to cure and prevent corruption in local communities” (the Project). Building on the current efforts to strengthen the rule of law by fostering multi-sectoral fight against corruption, this project aims to enhance broader implementation of the suggested actions and promote locally based solutions. The project is designed based on a series of successful anti-corruption interventions, starting from Ronald Maclean Abaroa, former Mayor of La Paz, Bolivia who, immediately after his appointment, started to apply an innovative anticorruption method designed by a professor Robert Klitgaard. The key of his reform was to understand that, despite problems of underperformance of his local self government, the people working in the local self government are not the problem but part of the solution, when put in a proper and reformed working environment. In 2011, this methodology received a prestige United Nations Public Service Award, while in 2012 Partners Serbia members successfully completed a nine-month training program on implementation of anti-corruption methodologies. Through cooperation with local self-governments, health centers, civil society, as well as the state institutions in charge of combating corruption, Partners Serbia and Law Scanner will perform a Baseline Assessment on corruption and efficiency of Serbian public administration, implement Innovative anti-corruption methodology in three pilot public institutions in Serbia; organize roundtables throughout Serbia on Anti-Corruption Mechanisms and the role of CSOs in combating corruption; organize one national-level conference; produce and distribute quarterly Anti-Corruption E-Newsletter; develop and maintain Interactive Anti-corruption on-line platform, with public forum, case reporting section, blogs; create and distribute informative “Combating Corruption” leaflets.